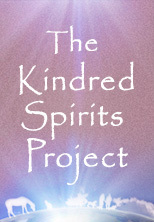 Welcome to the Kindred Spirits blog! 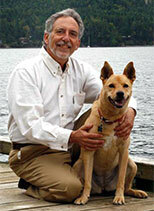 In this blog I will share and integrate my recent experiences, thoughts, feelings and insights about the future evolution of human animal relations in the 21st century, along with their relationships to the latest explorations in the fields of neuroscience, quantum physics, animal behavior, consciousness studies, the human animal bond, neurodharma, as well as the traditional, essential teachings of various ancient philosophies and belief systems. I will also discuss some of the continued findings and questions regarding the co-creative human animal consciousness studies that we will be conducting through the website. This blog reflects my experiences, thoughts, feelings and insights going beyond being a veterinarian. 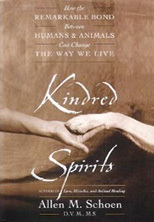 It is an integration of my personal spiritual journey along with my journey as a holistic, integrative veterinarian, animal behaviorist and fellow kindred spirit on the journey of re-awakening to who we all really are, beyond all labels.